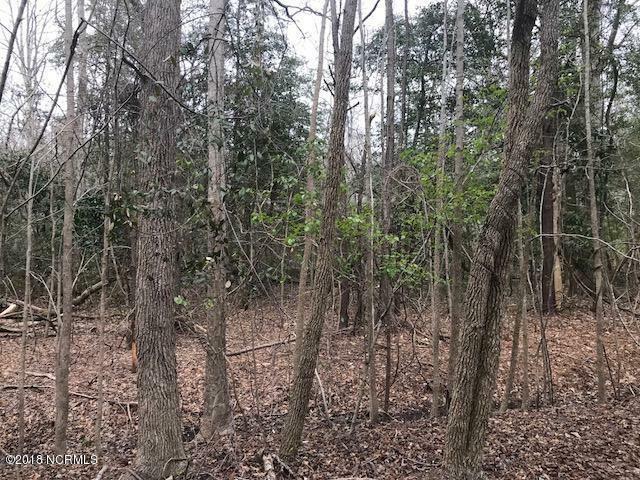 One of the last building lots in all of Trent Woods.Conveniently located to everything New Bern has to offer. Downtown, shopping, medical, golf, parks and schools. 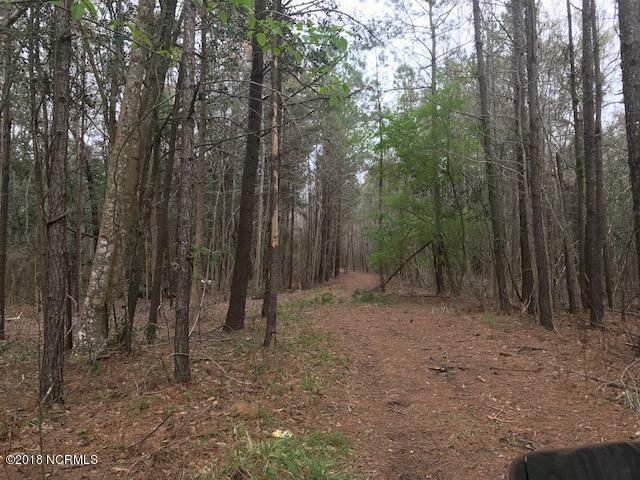 Listing provided courtesy of Leverett Owens of Land And Waterfront Properties, Llc.